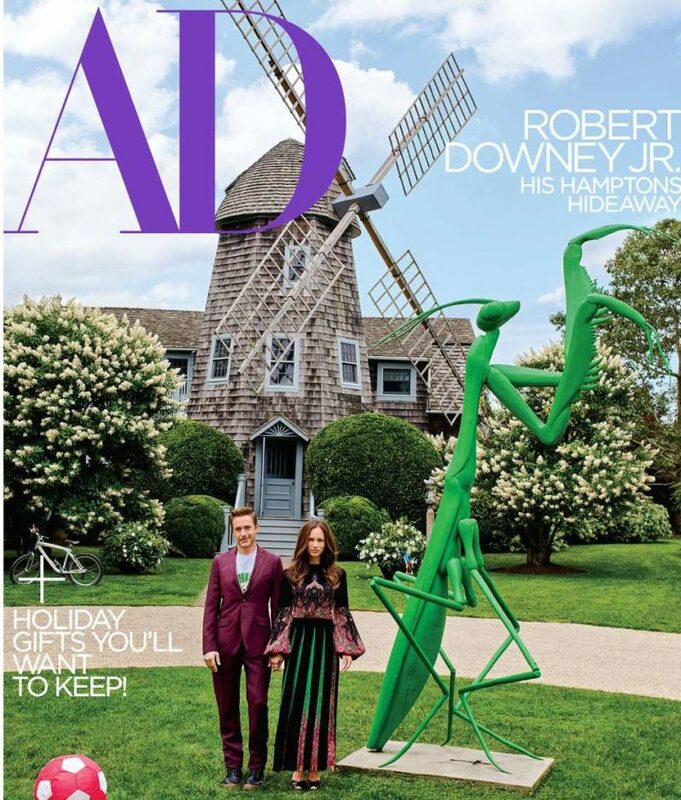 When I heard Robert Downey Jr. and his wife Susan bought the historic DeRose Windmill House in the Hamptons, I was eager to see what they did with it. It’s one I wrote about in 2015 when it was on the market, and I loved it. It’s currently featured in the December issue of Architectural Digest, and the Downeys have already given the house a whole new look they call “whimsical and fun.” It shocked me to see how much they changed in such a short amount of time. I pulled out the old listing photos so we can compare the rooms before and after — take a look! 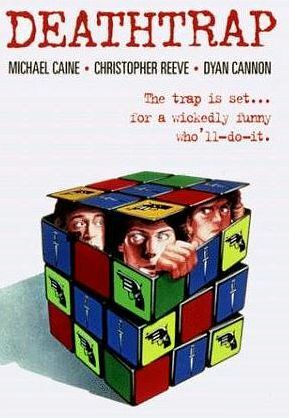 The Windmill House was featured in the 1982 Michael Caine movie Deathtrap. The DeRose Windmill Cottage was built in 1885 in East Hampton, originally as a playhouse that was later expanded. You can see the rest of the “before” photos in my 2015 post about it. Oh, how I loved that house! Visit Architectural Digest for more photos and information about the changes the Downeys and their designer made, including a new pavilion by the pool (photographer: François Dischinger).